The new Chevrolet Malibu, available in Val-d'Or, has a seamless design that will make heads turn wherever it goes. We bring to you this flawless vehicle. Take a look at our incredible inventory of the new Chevrolet Malibu in Val-d'Or. The financing experts at our showroom will make sure that purchasing your dream vehicle is made easy. 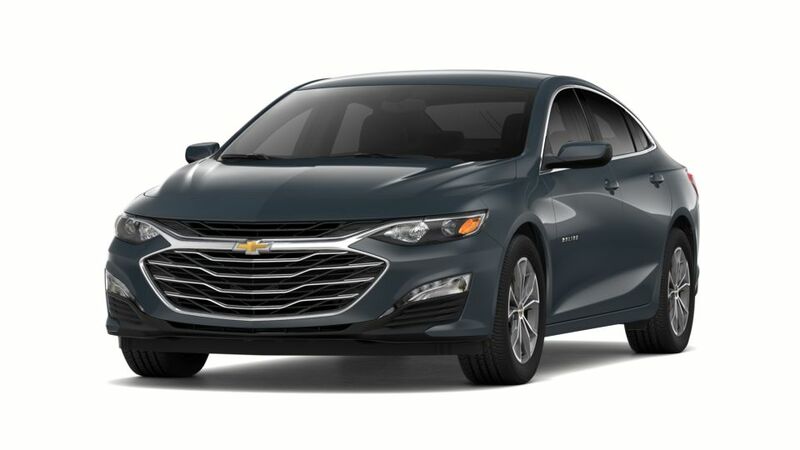 The new Chevrolet Malibu, available in Val-d'Or, has an agile design and a spacious, refined and technologically advanced interior to impress you. We have an excellent selection of this breath-taking sedan waiting for you. Visit Gareau Auto Inc and test-drive the new Chevrolet Malibu in Val-d'Or today!